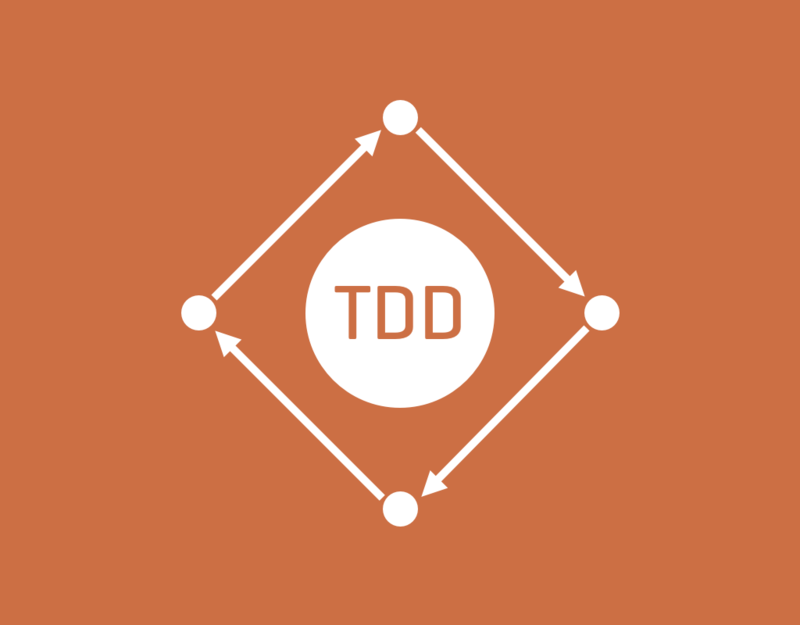 Experienced development teams understand the importance of TDD or Test Driven Development. If you're unfamiliar with the concept, don't fret. Here we will explain how writing tests can empower both engineers and organizations to build better software products. Unit Tests are used to ensure that the code you write does what it is intended to do. The process looks like this; engineers make a list of requirements, write a Unit Test for a specific requirement and then modify the codebase to pass that test. As you build out your application, changes to the code may cause a test to fail. Your failed test will help you track down the error to the exact line of code and help you correct the issue faster. For our clients, it allows their project budgets to stretch further. We aren’t wasting time sifting through thousands of lines of code wondering why a bug exists. Our tests alert us of issues, we fix them quickly and get back to building features. Let's walk through an example of writing tests for posting a photo and caption in a Rails project. Now that we have our requirements, let's write our tests. We will be using RSpec and FactoryBot. I recommend you check them out for your Rails app. Our first story clearly states that a post requires a photo and a caption. We can start with the model. Should be invalid without a caption We first start with building a factory so that we have an instance of Post to test with. caption "This is a test caption"
With the factory built, we can now test our Post model. We will start with some validation helpers. These helpers will allow us to write our validation tests easier. And now our Post model tests. We are stating that the factory must be valid, that is that all of our validations pass. We also state that a post is invalid without a caption, photo, or user. Running these tests will produce errors, such as, NameError: uninitialized constant Post. This occurs because we obviously haven't written that code yet. So let's fix these errors! Let's assume that the User and Photo models already exist. We can start with creating the Post class. This fixes the NameError: uninitialized constant Post error. Now we can go ahead and add the code to fix the validation errors from our tests. Here, we add our validations for a Post. Now that everything for our model is built, we can run the tests again and the tests will pass! Now that we've built and tested our model, let's test our routes. POST /posts should accept a photo and a caption Starting with posting, we test that with valid parameters, the post is created, otherwise an error is rendered. Now that our tests are written, let's write the code so that these will pass. Running the full test suite will now show everything green. You're good to go! The process allows developers to focus on writing efficient code and designing simple, yet highly effective architecture. In a future blog post, we’ll show you how to constantly run your suite of tests using continuous integration and CircleCI.